A diagnosis of prostate cancer is always stressful. Uncertainty about the condition and its prognosis can mean that patients and loved ones worry more than is necessary. Sometimes patients will want a particular treatment because it worked for a relative with a different cancer, or simply because it is new. The treatment of prostate cancer is different from the treatment of other cancers, however; the latest new technologies are not necessarily the best option. Proton therapy, although heavily promoted, is no more effective for destroying cancerous prostate cells than other interventions — and in most cases, less effective. If your idea of what having prostate cancer means has been formed by witnessing a family member cope with another type of cancer, such as breast cancer, you should be aware that the challenges faced by someone with prostate cancer will be very different. Even in the last five years, prostate cancer care has greatly improved. New technologies are part of that story, but they are far from being the whole story. In addition to the development of breakthrough drugs and therapies, the ways in which technologies are deployed have changed. Established treatments have been refined and developed for greater safety and effectiveness. Men diagnosed with prostate cancer face a bewildering array of treatments, often promoted in a misleading way. 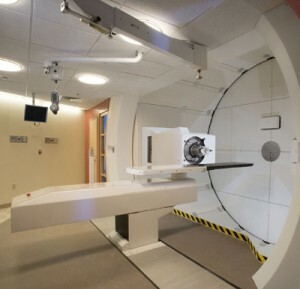 For example, proton therapy has been receiving a great deal of positive attention. While proton therapy is suitable for certain kinds of cancer (affecting the eyes, spinal cord and brain), it is not the best course of treatment for cancer of the prostate. Proton therapy can miss its target, leaving cancer cells intact. A good treatment center will help patients understand the pros and cons of new medical technologies so they can be sure they are getting the most appropriate care. Visit our website to learn more about prostate cancer care. 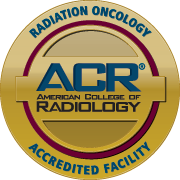 At the Advanced Prostate Cancer Institute, we specialize in providing the highest quality of medical care.